As our name suggests, we love the paranormal. 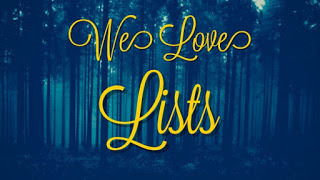 We primarily review Urban Fantasy, Paranormal Romance, adult and YA Fantasy. But we also enjoy reading Contemp. Romance so we occasionally review those too. We are currently accepting review requests only from authors or publishers that have worked with previously. Hi! I’m Margaret a.k.a. Gretl. I was a burned out English Lit major who didn’t touch a book for years after college. Then in the summer of 2010, I binge-watched the first two seasons of True Blood on Netflix. Afterwards I just HAD to read the Sookie Stackhouse books. Then I moved on to Night Huntress and an Urban Fantasy junkie was born. 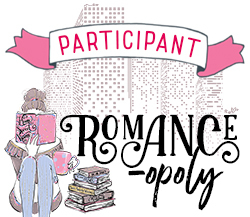 I also read PNR, YA, some contemp romance and romantic suspense. I’m an accessory addict, cosmetic junkie, and single mom to 2 dogs and 1 tiny human. We recently moved back home to the Midwest after several years in Texas. I also review for Vampire Book Club. You can find me on Twitter and Instagram @ghoulishgretl. Hi! I am Jessie aka Rose Red. :) I’m a professional book hoarder with a severe nachos and Pepsi addiction who can usually be found with my iPad semi-permanently attached to my hand. I adore a good story and I try to consume them in every format I can. When it comes to the types books I read, I subscribe to the “I live in the real world, I don’t want to read about it” ideology and read mostly fantasy books. 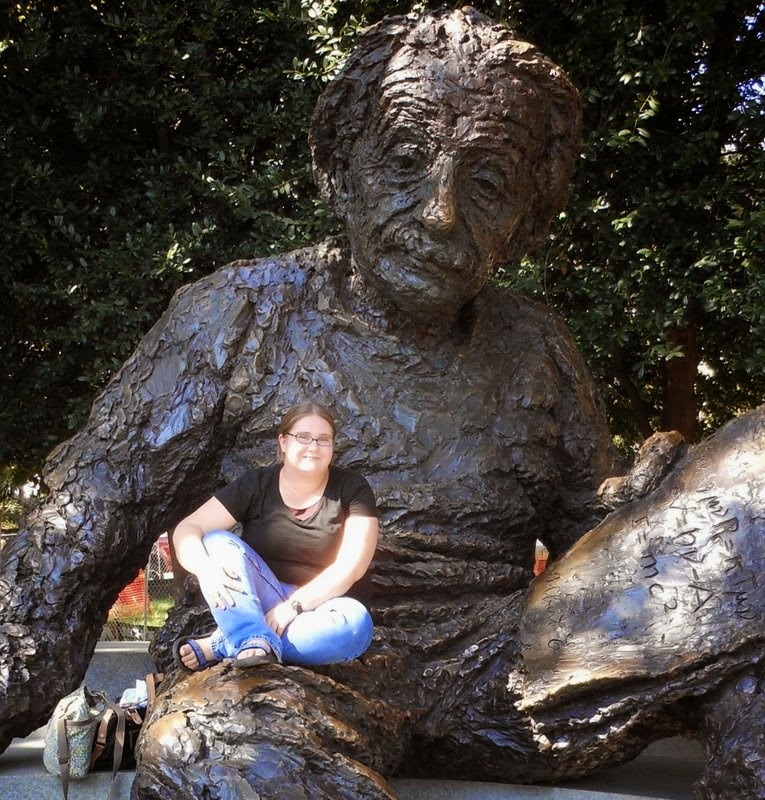 I’m a die-hard SF/F fangirl who loves to dive into a good romance novel any day of the week. 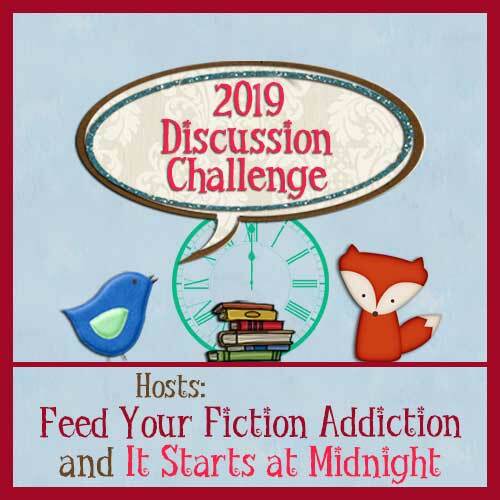 When I'm not reading, I fluctuate between my favorite obsessions which include anime, fanfiction, disaster movies, spreadsheets, Hamilton the Musical, and all of the Disney/Pixar/Studio Ghibli animated films. You can find me on Twitter and Instagram as @BookishJessi. 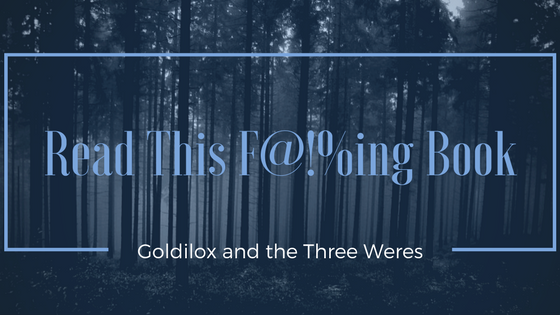 My name is Christen (Goldilox), and I began Goldilox and the Three Weres in July 2011. 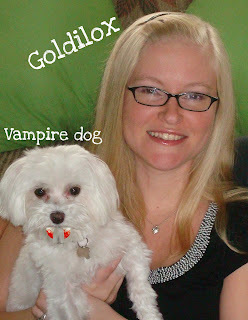 I primarily read and review books that are paranormal and fantasy - both adult and young adult. I have recently begun getting into contemporary and new adult romance as well. When I don't have my nose in a UF or PNR book I have my nose in a children's book - I'm a public school teacher at an elementary school. I also completed grad school with a Master of Education in Reading K-12, so reading in many different forms is pretty much my life! 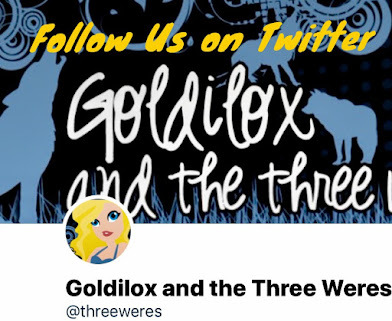 You can find me on Twitter at @Goldilox3Weres. I also run a Youtube channel connected to the blog at Goldilox's Booktube. If you subscribe to the blog via email, your name and email address will be stored for the purpose of sending email notifications. To enter a giveaway on this site you must be 13 or older, unless otherwise specified in the giveaway post. Giveaway accounts are not permitted. Follow/unfollows will disqualify you from future giveaways. Winners will be notified by email and will have 3 days (72 hours) to claim the prize. If we do not get a response within that time, a new winner be chosen. We are not responsible for lost or damaged items once we have mailed them out. All books reviewed have been purchased by the reviewer unless otherwise noted. If we receive a review copy of a book from a publisher or author, it is in exchange for an honest review. We do not accept monetary compensation for a good review.